The insulated vest is buff and strong. 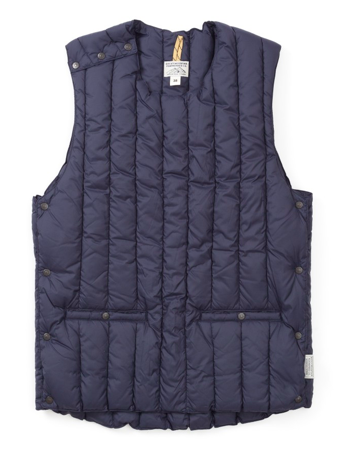 The insulated vest is buff and strong. The main purpose is comfort and warmth through the insulation which is why the style aspect is often ignored. But with very few tweaks in the decision making, this can be easily altered. The insulated vest is warm and comfortable. It is a smart choice and yet it can be styled the right way to be transformed into something greater. Here are the 5 minute aspects that can be altered to elevate your basic vest look. 1. Cool fur for your collar is a great way to alter the basic look into something fashion forward and stylish. Faux fur will be great if we consider the price and also PETA! 2. Bright colors are the second hack. Buy the vest in bright shades like rust, tangerine, maroon etc. Avoid black entirely. 3. Combination of colors is yet another cool trick. Use a good combination of say 2-3 colors for a more unique look like navy blue with white and maroon! 4. It is very important to remember that you have to avoid the vest with crazy prints and patterns because that may be too much and make your vest less versatile. 5. Take the vest with a supporting cap. 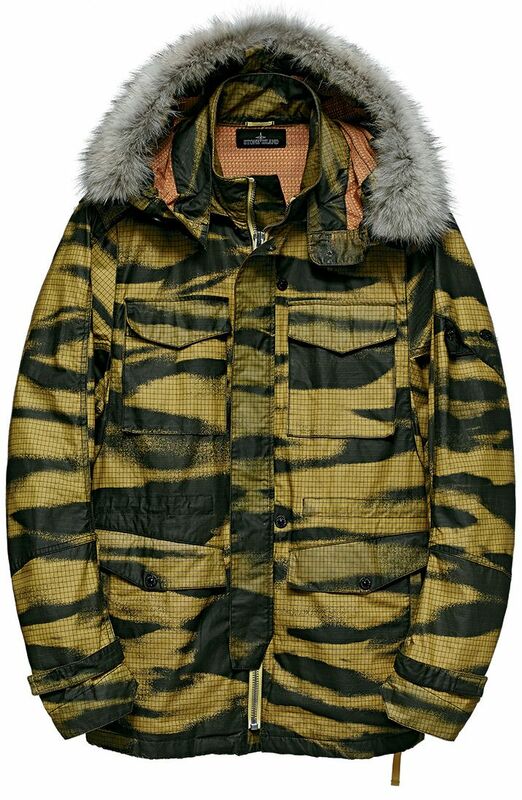 This is not only to protect you from the cold but also is a smart look. Maybe a thin line of the faux fur for the corners of your cap will hurt! Beat The Rain With The 5 Trending Raincoats!